wechat:13655357500 QQ:1437768772 The company is set in R & D and production as one of the manufacturing and processing of the group of enterprises, the company has Germany West Mark 160MN, Germany West Mark 125MN, Japan Yuji 90MN, Japan Ugo 80MN more than 20 Taiwan extrusion equipment, the company has manufacturing equipment, its Processing precision and efficiency, in the same industry are leading, such as water knife center, CNC laser cutting machine, CNC bending machine, CNC cutting plate machine, CNC spot welding machine, friction stir welding, welding robot, CNC gantry machining center, CNC Processing centers, CNC bending machines, etc., to ensure that the company's manufacturing level has always been a world leader in product quality in the peer industry reputation. Companies strive to improve the management level, passed ISO9001: 2008 quality management system certification, IS / TS16949 automotive quality management system certification. 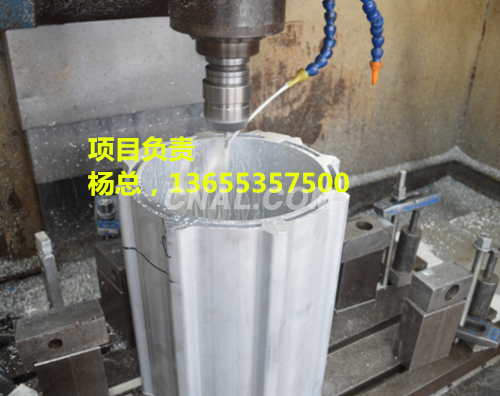 100 for three years aluminum aluminum industry aluminum production, aluminum base welding, aluminum CNC machining, free of charge to solve the aluminum program. Free consultation (cell phone) V signal: 136-5535-7500 Mr. Yang.